Anne Lise Kjaer’s career began in Denmark, where she founded kjaer global in 1988. 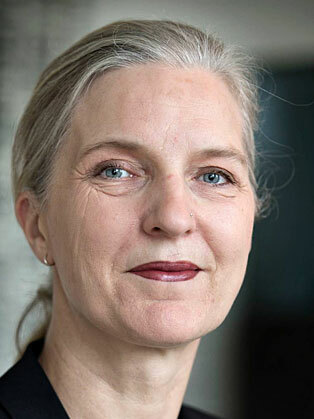 Initially specialised in forecasting for the design industries Kjaer worked in Hamburg and Paris before choosing London as her global base in 1992. The company focus had already broadened to strategic corporate futures and she began working with leading brands. Today kjaer global’s client base numbers over 200 international corporations. Despite her global vision, Kjaer retains strong links with her home country, where she is regarded as a leading commentator. She is a Copenhagen Goodwill Ambassador and an MD of the Danish/UK Chamber of Commerce.